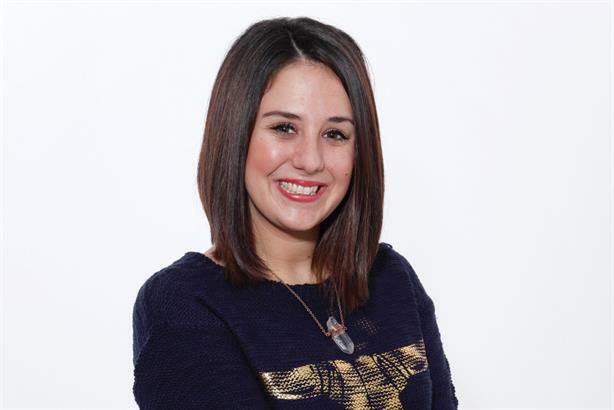 Natalie Tesoriero, aged 29, splits her time as associate director at DeVries SLAM between management of five EMEA teams and running a UK portfolio of seven brands. She is currently working with wine client Hardys on a digital strategy and her work with Zippo has led to her winning the CIPR Excellence Award for Best Global Relations Campaign. As a social media enthusiast, she has been at the forefront of many digital design projects, but Tesoriero says working backstage at the Russian Standard Vodka Originals campaign has been her career highlight to date. "I got to interview Plan B and it was one of those moments where I just thought to myself, I love my job," she says.